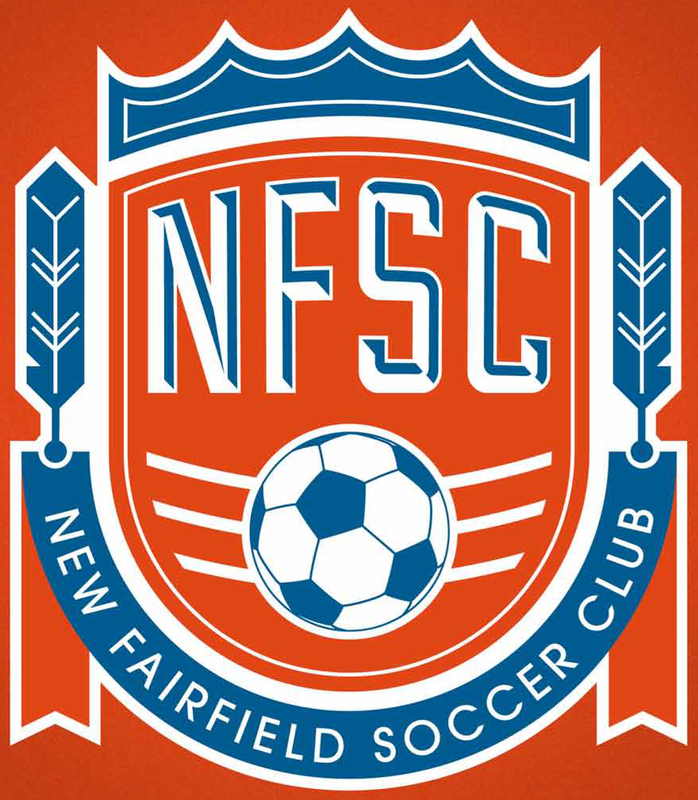 Registration is now open for Spring Soccer 2019! We have programs for boys and girls ages U5 to U19. Register before March 1st to avoid a $25 late fee. 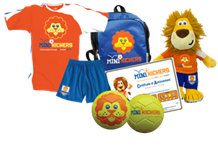 Tiny Tikes Registration is now OPEN! NOW BEING OFFERED ON FRIDAY AND SATURDAY! 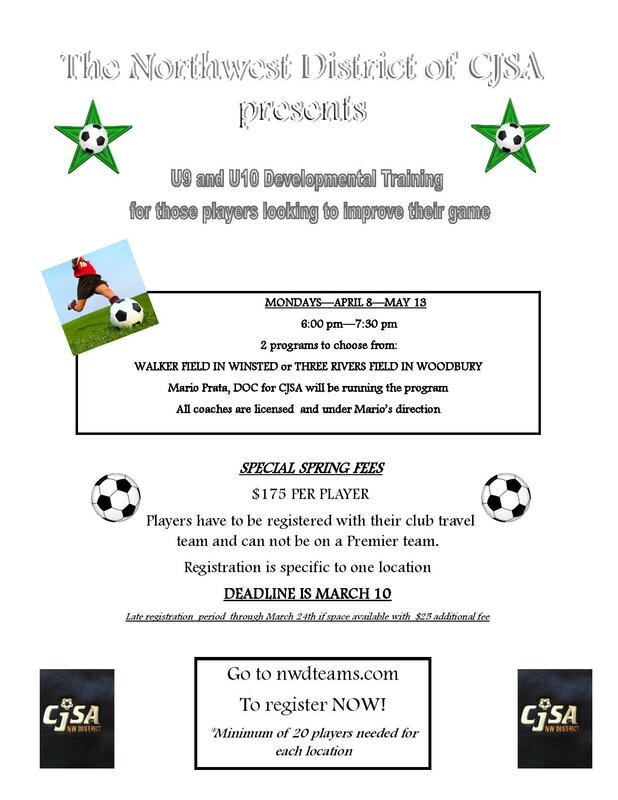 The Northwest Disctrict of the CJSA is offering developmental training for U9 & U10 Players.